What can we say, Mike nose best. 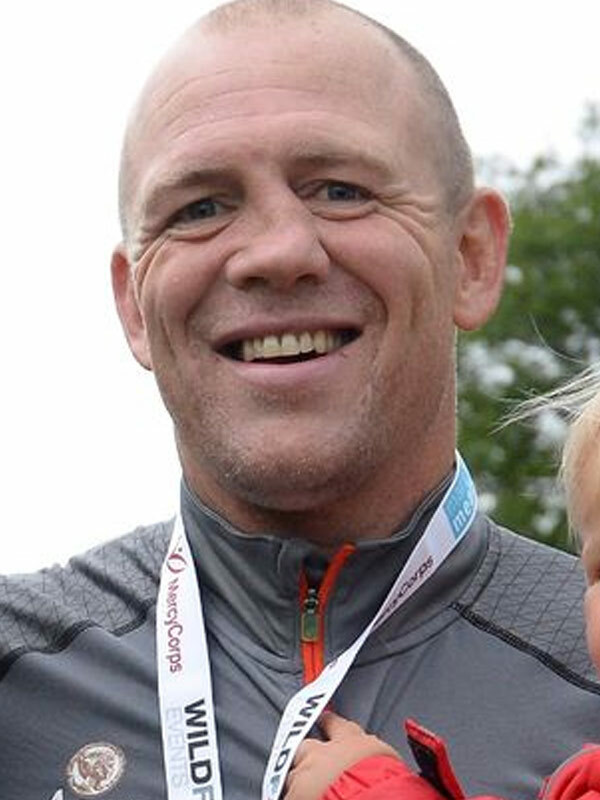 Mike Tindall, you just made us do a double take. Zara Tindall's husband is known for his rugged features... Particularly his very broken nose. Alas, now the iconic royal schnoz is a far cry from its crooked past. 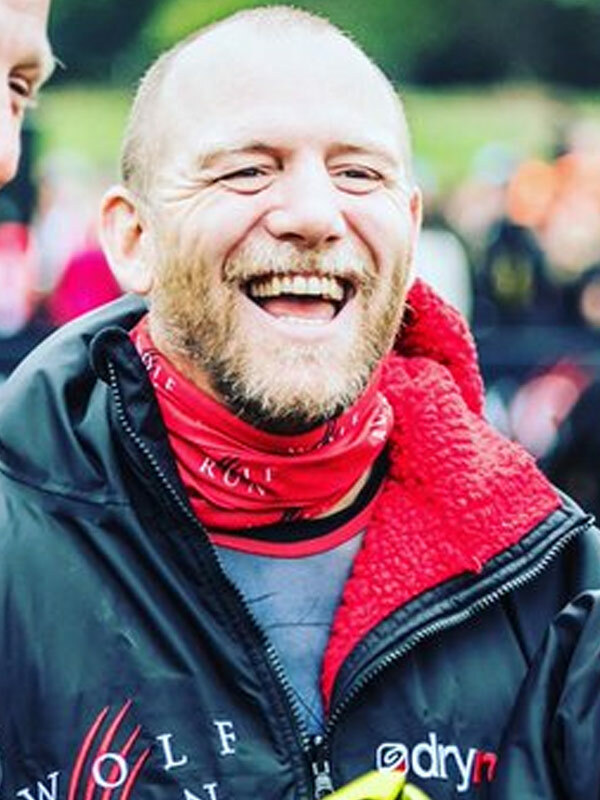 Mia Tindall's dad debuted his new nose while he took part in the Spring Wolf Run in East Sussex, over the weekend. The injuries was sustained during many games of rugby. In fact he's broken his nose eight times during his 12-year career and the result is something he sports with pride. Sadly, the soon-to-be dad-of-two confessed his nose was wreaking havoc with his breathing. Mike's 12 year career saw him play for his country a whooping 75 times... And break his nose 8 times. "I don't really want to get it fixed but it looks like I might have to because I can't actually breathe very well," he told The Mirror three years ago. "I guess it's something similar to a pug," he joked. "The problem is that if I get it done, will people say I've had it just because I'm doing TV stuff now? Because it's definitely not." Princess Anne was concerned about wedding photos but we think Mike looks very dapper. We bet it already has the tick of approval from his mother-in-law Princess Anne. He infamously shared that Zara's mum has hoped he'd straighten out his nose before he got married in 2011. "Princess Anne asked me if I'd have the surgery," he admitted during a sports quiz on British TV, sharing that the Queen's daughter was concerned about the wedding photos. It's a big year for the Tindalls with Mike and Zara set to welcome their second child in the coming weeks. The royal couple are already parents to three-year-old Mia. The Queen was said to be "very pleased" to hear the news, of that will be her seventh great-grandchild. We're going to miss Mike's nose.